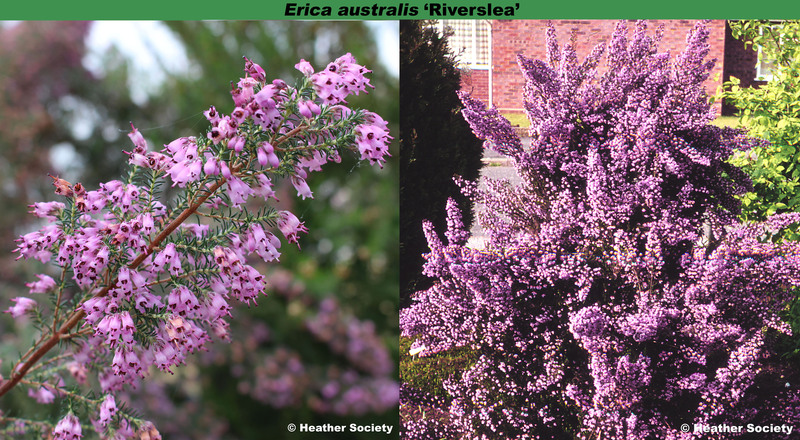 Lilac-pink (H11) flowers, IV–VI; dark green foliage; height at least 1m; spread 75–100cm. Outstanding, but requires to be well pruned to avoid it becoming straggly. Possible seedling; found by Aubrey Pritchard (Maurice Pritchard & Sons, Riverslea Nursery, Christchurch, Hampshire, England), and introduced by Pritchard's Nursery before 1946. Also available from Maxwell & Beale (Broadstone, Dorset) in 1946.